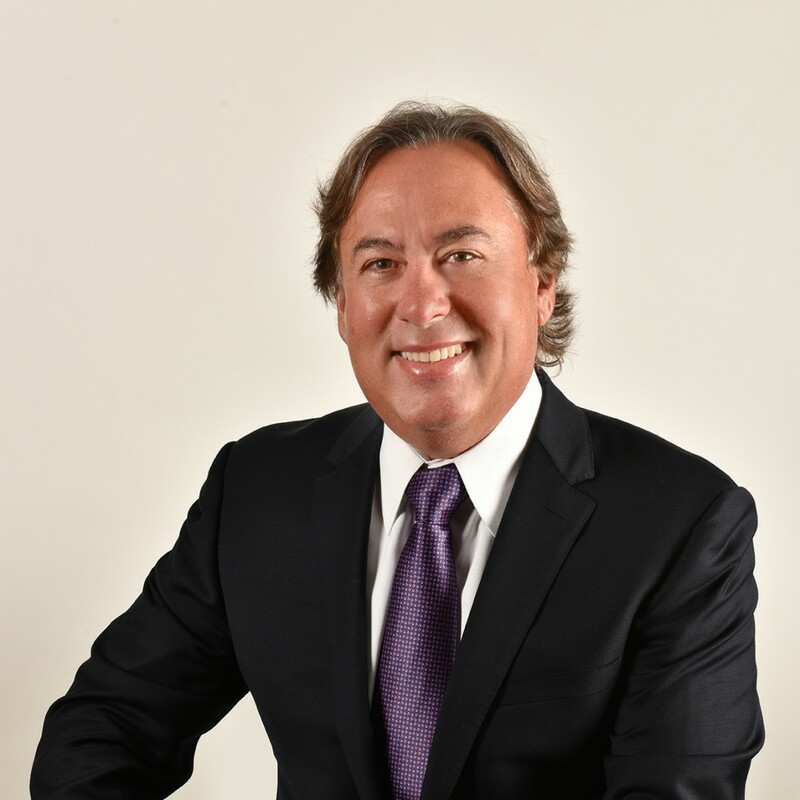 Benito Irastorza, President and Chief Executive Officer of IRAS Group, has been developing real estate for more than 25 years. His attention to detail and his ability to identify emergent submarkets has been paramount to the success of the company. His firm has implemented an impressive array of projects including upscale residential communities, select-service hotels, and multifaceted office and retail complexes. For over 15 years, his company has focused on commercial projects in Doral, including the 103-room Best Western Inn & Suites, the 92-room Baymont Inn and Suites, the 55,000 square-foot Doral 107 Shoppes and Professional Center, and the 90,000 square-foot mixed-use Doral Park Centre. His firm also currently owns and operates a 155-room Best Western Airport Suites south of the Fort Lauderdale Airport and a 103-room Four Points by Sheraton in Coral Gables. Benito is well-versed in all facets of commercial real estate, which has enabled him to have a vertical control of the business. This shrewd understanding has enabled him to make the appropriate strategic decisions, regardless of the asset’s stage within the investment cycle. Aside from his occupational background in commercial real estate development, he has also developed over 200 residential homes. Benito sits on the Board of Directors for the Latino Hotel Association and the Doral Building Department Advisory Task Force. Benito graduated from Florida International University with a Bachelor’s of Science in Architecture.